Now is the time to call in Tano and talk to him about your laundry requirements and ideas. 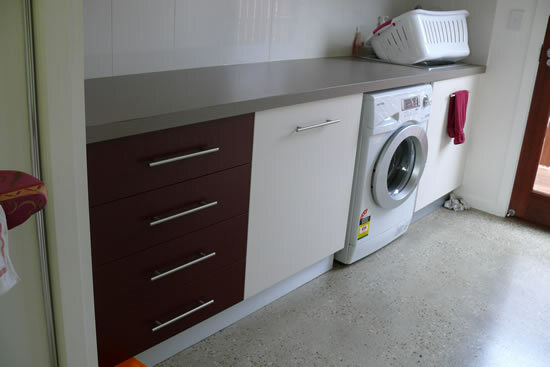 Tano will design a laundry fit out to use every available space to make the laundry functional. Our services will include all other tradespersons.